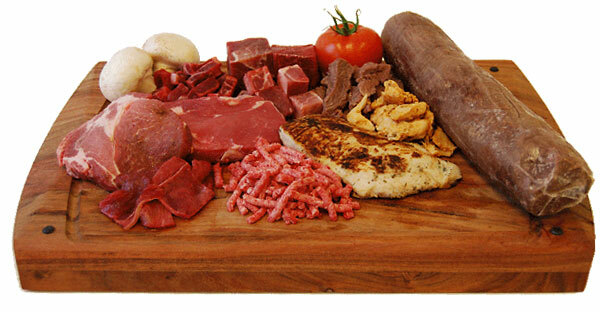 Many of our customers today require diced, shredded and sliced meat in order to be able to serve a large number of people within a relatively short period of time. Lack of time often presents a challenge when preparing food for many people and our Just Cook It products are the perfect solution for such a challenge. 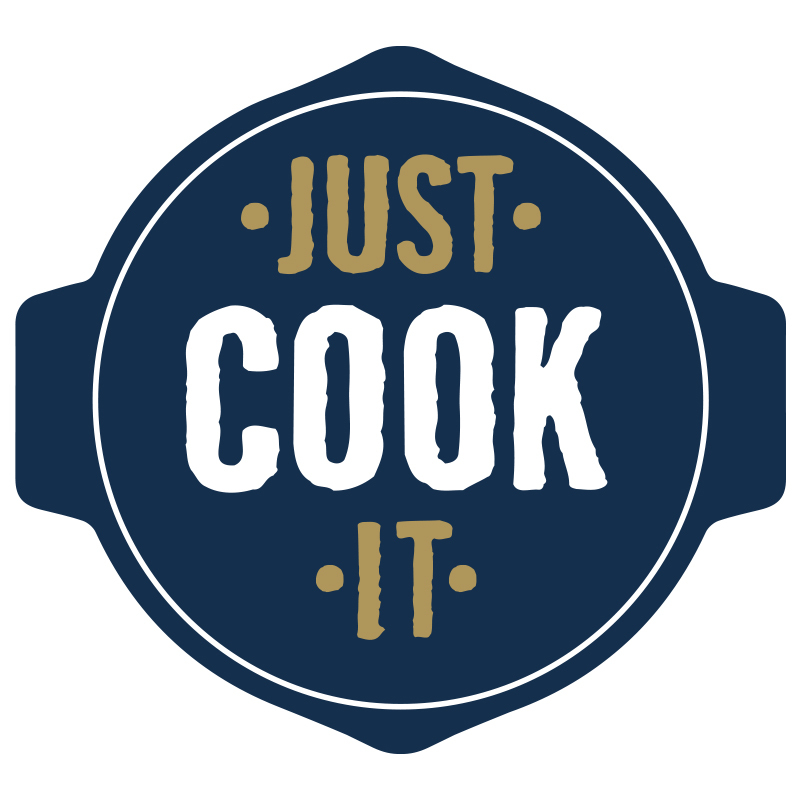 The Just Cook It products that we offer include products made from beef, veal, pork, lamb and chicken.